Tell us more about FOODIE – how exactly does the concept work? We decided to launch FOODIE as a local hub for the enthusiastic community of fine food & wine lovers. There is so much to celebrate in Dorset in terms of fresh, local, seasonal produce, so this club will help to really waive the flag for local producers. We’ll be hosting a few events each year, which will be intimate, mostly at our venue, The Italian Villa, but we may also take events “on the road”. 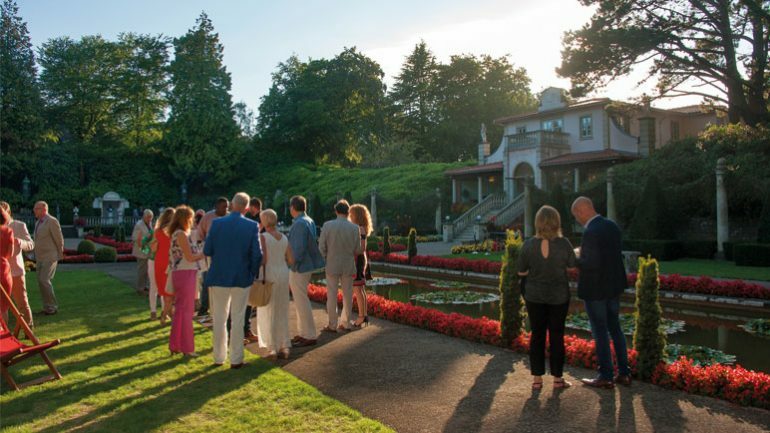 We hosted the first of these FOODIE events on Wednesday, 15th August, at The Italian Villa – an Al Fresco Summer Spectacular! Starting at 6:30pm in our Italian Garden, guests enjoyed a welcome Conker Gin cocktail along with chef snacks, followed by an incredible 8 course tasting menu, with wine and drinks pairing for each course, followed by coffee. All of this for £85pp (incl VAT) including the paired drinks! We also wanted to have local food & drink heroes share their stories with is, and we were honoured to have Rupert Holloway, Founder of Conker Spirit, Dorset’s first gin distiller, share his journey with us. Where and when did the idea for this come from? With my background working in high-end kitchens, the idea for FOODIE has been brewing for a little while. After a recent visit to a lunch at a Michelin-starred restaurant in London, enjoying a tasting menu and wine matching, I was inspired to create a similar experience for local Dorset diners, featuring the best local, seasonal produce. It’s true that we’ve become known as wedding and event caterers but we want people to know that our passion is stemmed in fine dining! Did you think this was something missing in Dorset? It’s a shame that there are no Michelin -starred restaurants in Dorset. There are some immensely talented chefs who, for whatever reason, haven’t had the break they deserve. Because we’re not a restaurant, we thought that we had an opportunity to have a series of one-off events to give diners that high-end dining experience. What can those who join the club expect throughout the year in terms of events/tastings etc? We plan to host a number of tasting menu events, complete with wine matching, across the year. Those attending will also hear, first hand, from the amazing farmers, wine growers & merchants, butchers, bakers and others in the local food and drink trade, showing us just how amazing a place Dorset is to live from a FOODIE perspective. Our produce is arguably some of the best in the country. You’re obviously predominantly a chef – how will the fine wine side of things be incorporated into the club? Well, wine is a passion and hobby of mine. I love working with our in-house sommelier to match great wines with the great food that we create. We’ll also be working in partnership with local wine growers and merchants to create the perfect matching experience. 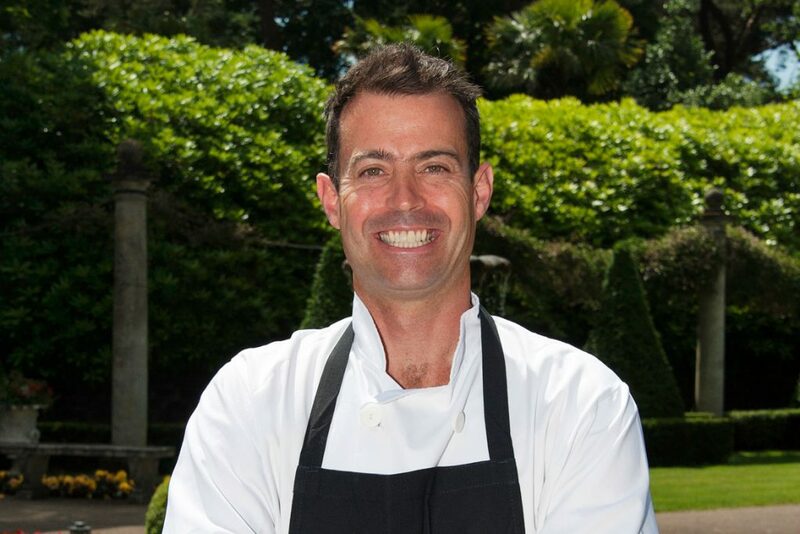 Do you think fine dining is becoming more accessible/popular among foodies? Why do you think this is? I think that the media has had a lot to do with bringing fine dining to a wider audience. Shows like Masterchef & Bake Off are just a couple of examples of how engaged people are and I think that people are also braver than they used to be about trying new ingredients. So what’s NEXT for FOODIE? 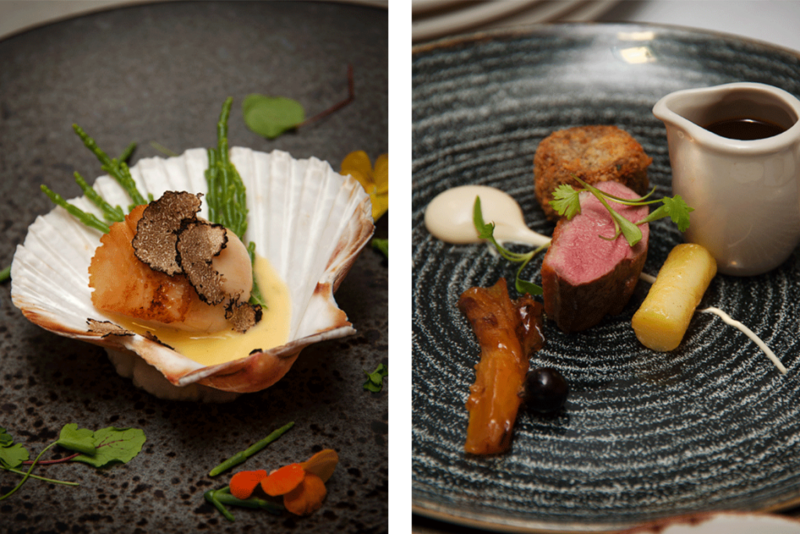 Following the amazing feedback after our first event, we’ve already put plans in place for a Black-Tie Festive FOODIE Feast on Friday 30th November 2018! We have some awesome ideas and that “pre-Christmas” period is the perfect time for people to enjoy an 8 course festive tasting menu, again with wine and drinks paired with every course. We’re even going to include live music for this one! The best news is that we’re keeping the price to £85pp (or tables of 10 for £800! ), which we think represents great value. Tickets are limited, so call 01202 700992 or email justin@bealesgourmet.com to book yours! What tips do you have for home cooks looking to recreate a fine dining experience at home? I’d say don’t be scared to try new things. If you’re inspired by something you see on TV or in a restaurant, you’ll be able to find brilliant recipes online (we publish our own at www.bealesgourmet.com/bgtv) to help you recreate exciting dishes at home. It’s usually much less daunting than you think. You’re only limited by your creativity! How can people find out more about FOODIE, or sign up to the club? Joining the club is free and easy. Simply visit www.thefoodieclub.co.uk and follow the link to LIKE the Facebook page. It’s as simple as that, and all of our communications will be coming via that channel, including teasers of menus for future events.